We offer complete recovery of minor as well as severe corruption in MS Access data files. The software serves as a savior for organizations which face data disaster and seek to deploy a reliable utility that not only does the recovery task but also maintains the security of their confidential data. 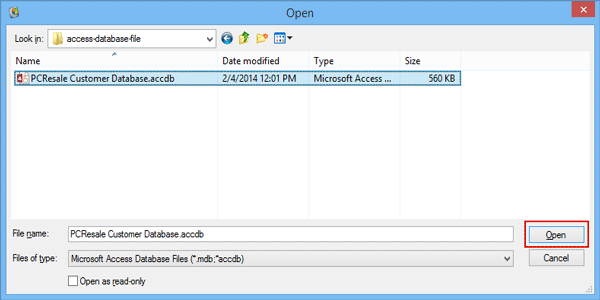 Export database as MS Access or as CSV file. Save recovered items with schema & schema with data. Support different versions of access database. Access recovery tool can easily repair corrupt access .mdb database files if they corrupt due to sudden system shutdown, virus attack or any other data file corruption issue. Software is able to recover data from .mdb or .accdb. Once the Access recovery software successfully scanned corrupt mdb file, it will load the file content and preview all the database items. You can select database component and preview its data. After recovering the data from corrupt .mdb file, the access recovery tool allow you to create a folder and save the recovered data in it. While exporting the data from access database repair tool, software allow you two different options to save your data. Export only Schema: Save only schema of your database. Export schema with data: Save both schema and schema with data. 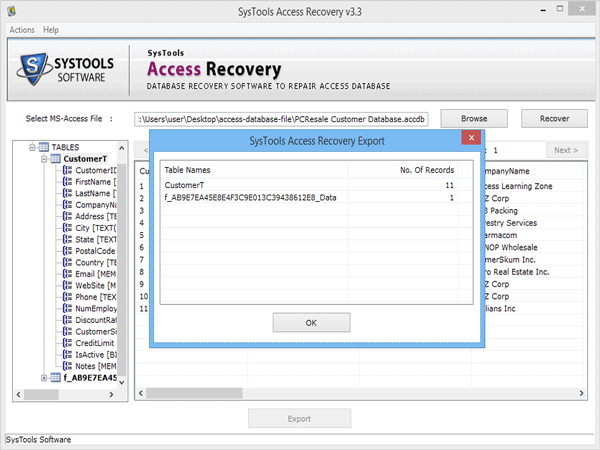 Access recovery tool provides you two different choices to save recovered mdb file data. Save as csv file: you can also save your recovered elements in csv file. 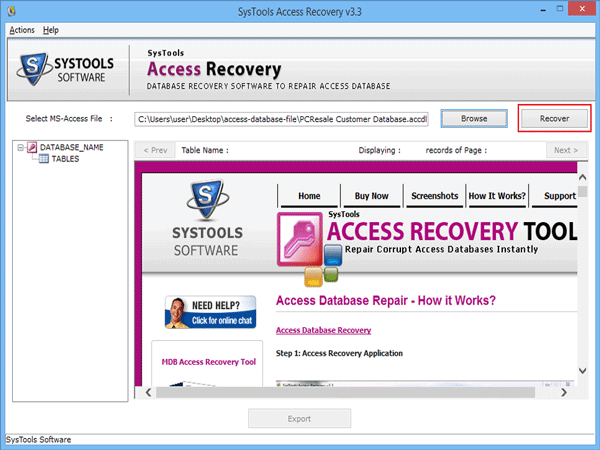 Launch Access recovery tool and click on browse button to select access database file in your system. Click on recover button to start recovery process. Access database repair tool scans the corrupt access database file and displays the progress detail. 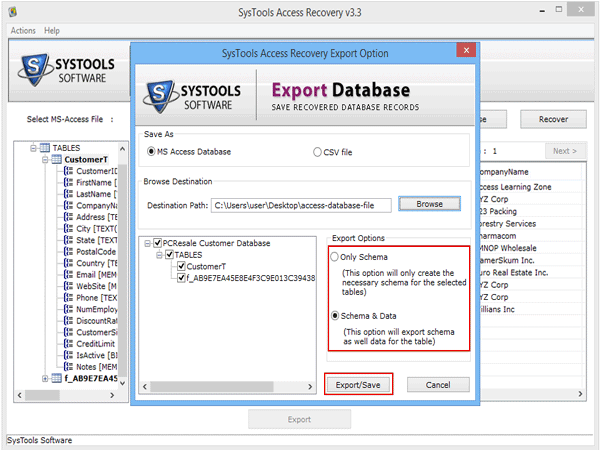 After completing the recovery process, software allow you to export recovered database components. The export window shows the two options to save your data as MS access database or as csv file into desired location. 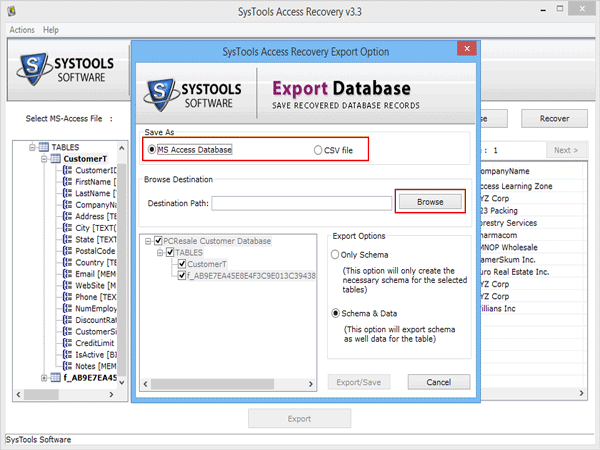 After selecting the export option, Access recovery software completes the recovery process. Microsoft provides a delightful combination of relational Microsoft Jet Database Engine, Graphical User interface and software development tool call MS Access Database. Although it can assist and troubleshoot the inaccessibility of the access database at an Advisory Service level. Is It Possible to Recover Deleted Records from .mdb file using this Software? Yes, Access database repair tool can easily recover accidentally deleted records from mdb file. Do I Need to Install MS Access on My Machine to use this Access Recovery Tool? Yes,It Is necessary to have MS Access installed on your machine to perform recovery of corrupted .mdb file. Can I Recover mdb or .accdb database Files Using this Software? No, Access file recovery software can recover/repair both .mdb and .accdb database files. Is there any file size limitations with this .mdb Recovery Tool? No, Software can easily perform recovery of corrupt access database file in any length of size. 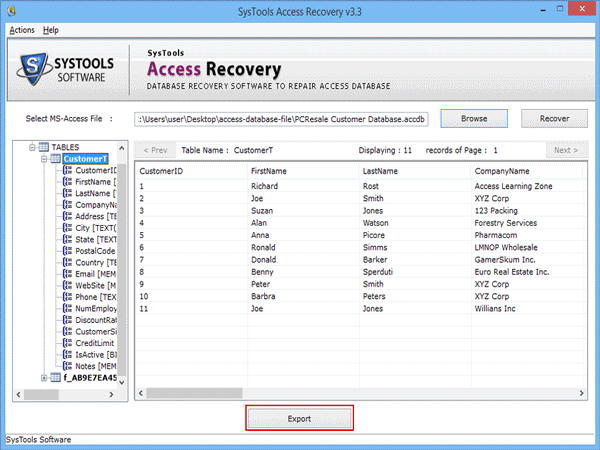 What Our Customer Says for Access Database Repair Tool? 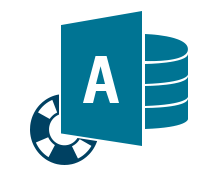 MS Access database recovery tool is advanced tool that provides me option to save recovered MDB file data with schema for tables. This gives me ease in managing Access database files in for my business purpose desirably. Highly obliged to team for such creation, Thank you!! I have .mdb database file which I wanted to open on my desktop, but failed to open it becuase I don't have ms office package to open it through access database. I did search on google and lastly I got this Access database recovery tool to open that file. Thanks for developers to creating such utility.